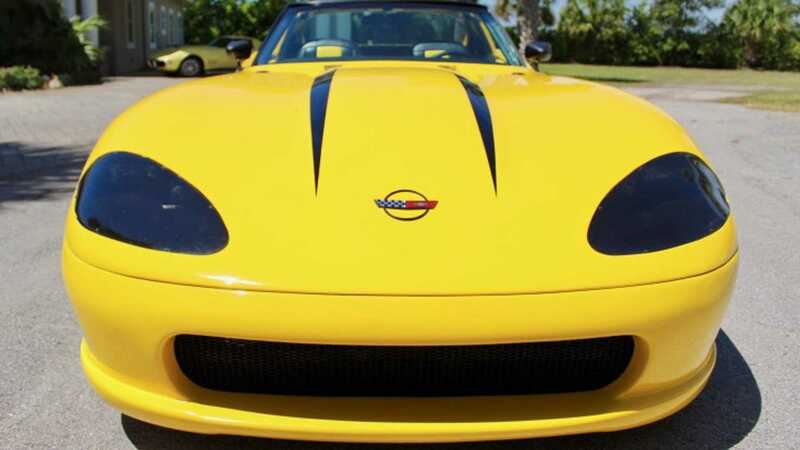 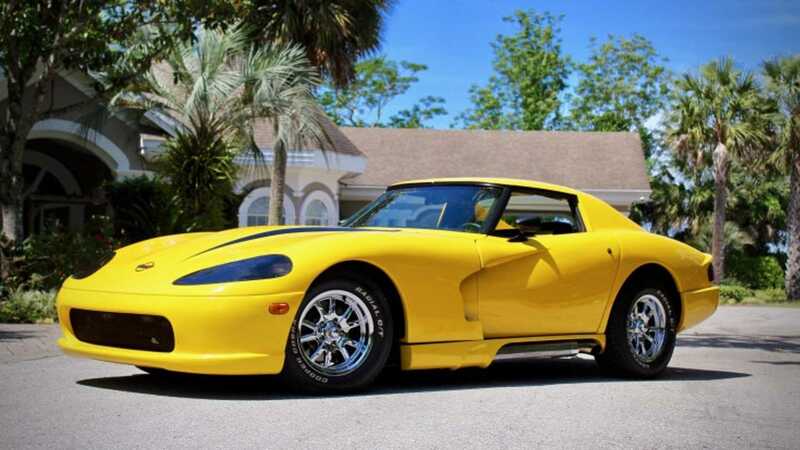 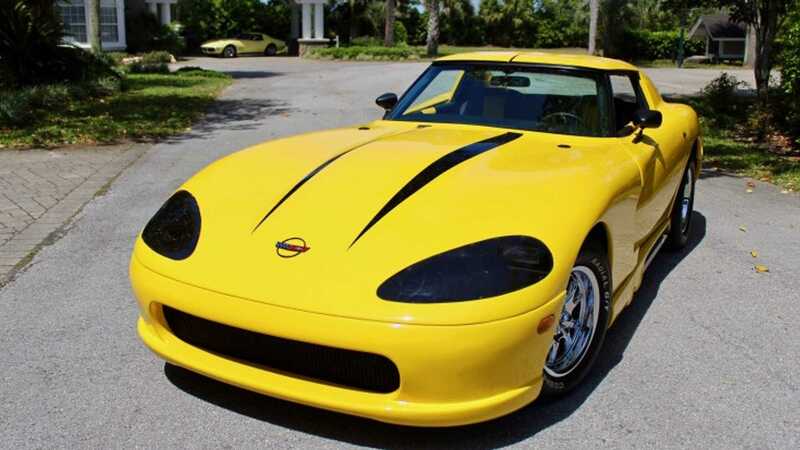 Would you drive a classic Vette that looks like a Viper, but only has SBC power? 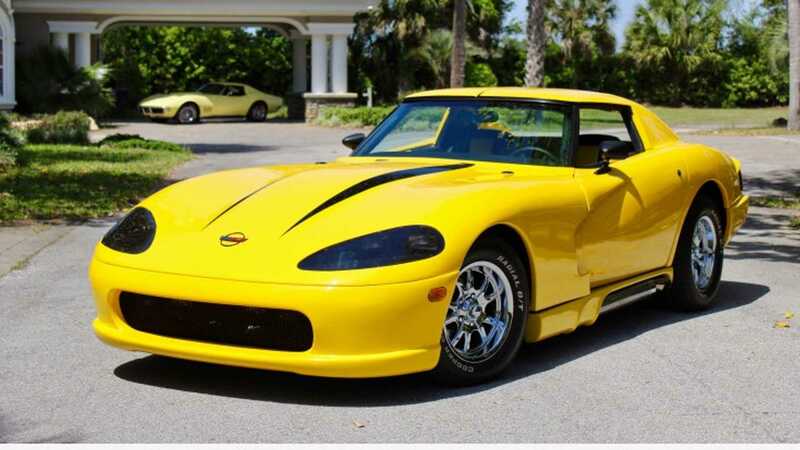 Before the Small Block Chevy enthusiasts dog pile on the subtitle, let’s clear up what we mean before we talk about this car. 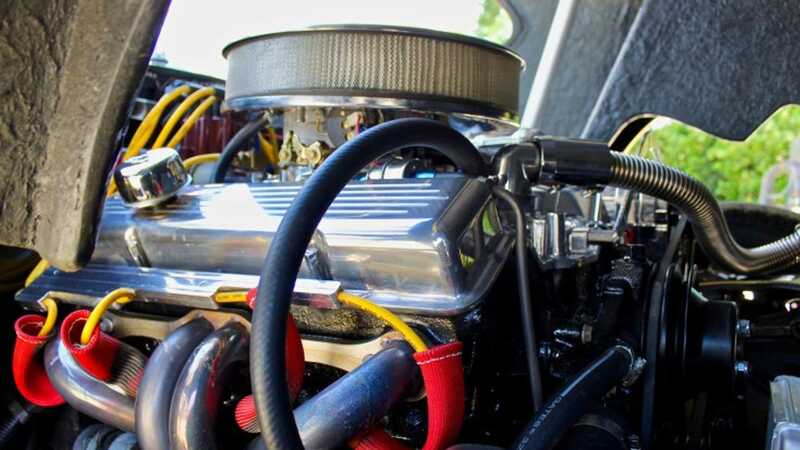 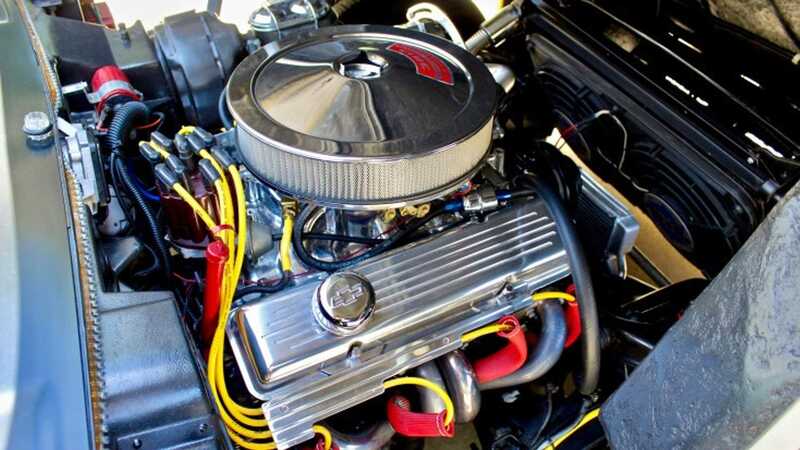 First, the SBC was a great little engine - super easy to work on, parts have become extremely inexpensive and easy to find, and you can get globs of power out of one, if you’re so invested to do so. 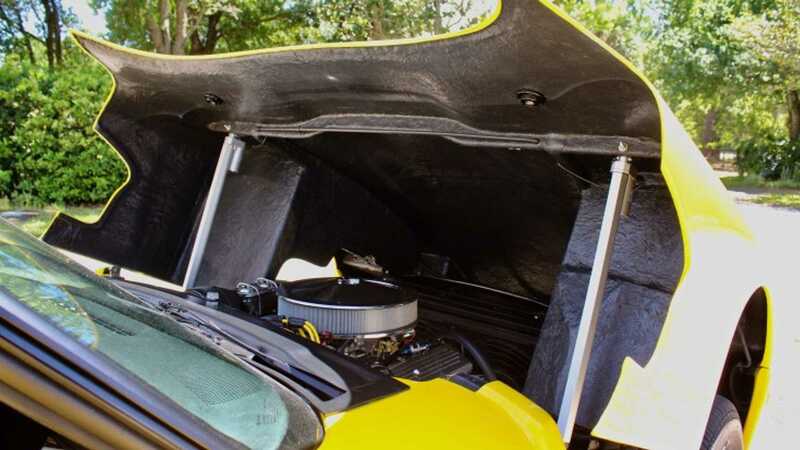 What the seller is calling a 1976 Chevrolet Corvette Saber is apparently one of only two that exist - when some might wonder if one was really more than enough. 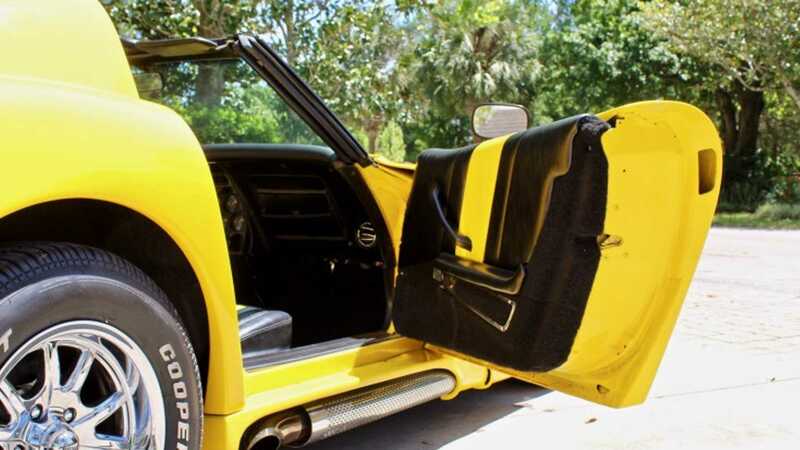 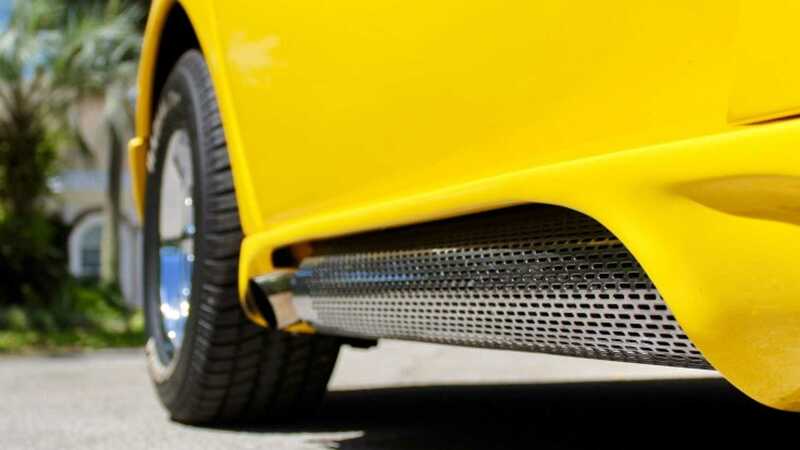 But if one (or two, in this case) of a kind vehicles are your thing, here’s something that'll turn heads with everywhere you go. 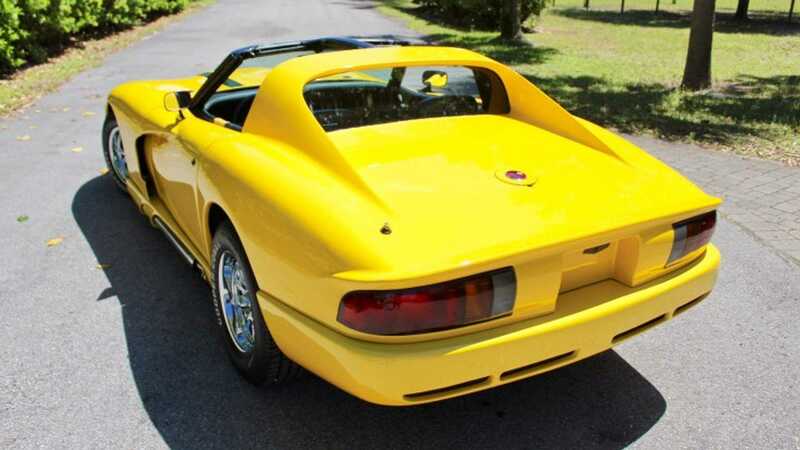 While there are details given about this car in the ad, it does lack a backstory - surprising conversing that the backstory behind the car is probably the first thing people will ask about. 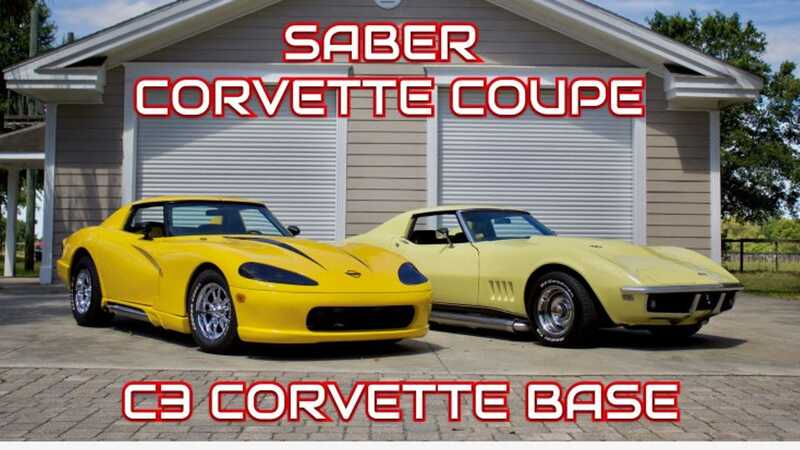 What we can gather is that the Saber Corvette started its life out as a C3 Corvette, and that’s the base of this build. 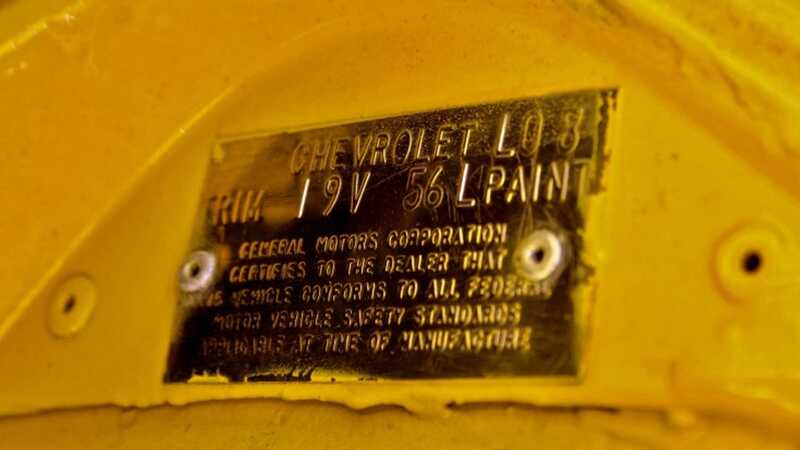 How much of the C3 is left is somewhat vague; it would seem that it at least has the chassis, and a Chevy 350 L79 option would be correct for the time period, so it’s safe to assume that’s original as well. 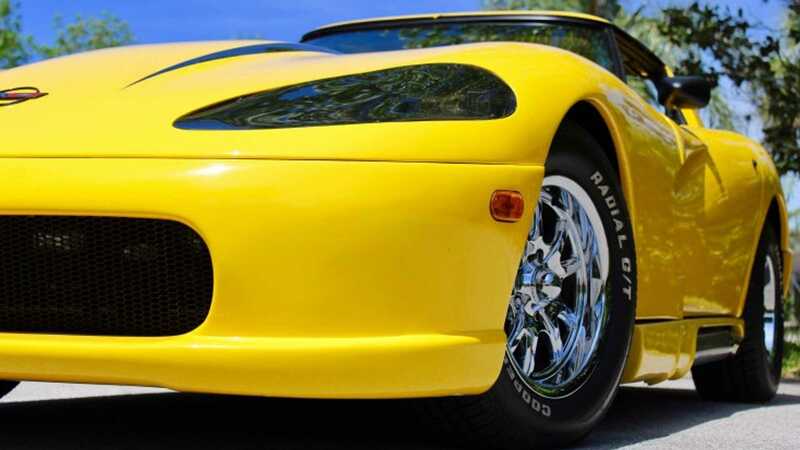 The body is the biggest overhaul, with the Saber bodykit to mimic the styling of the Viper. 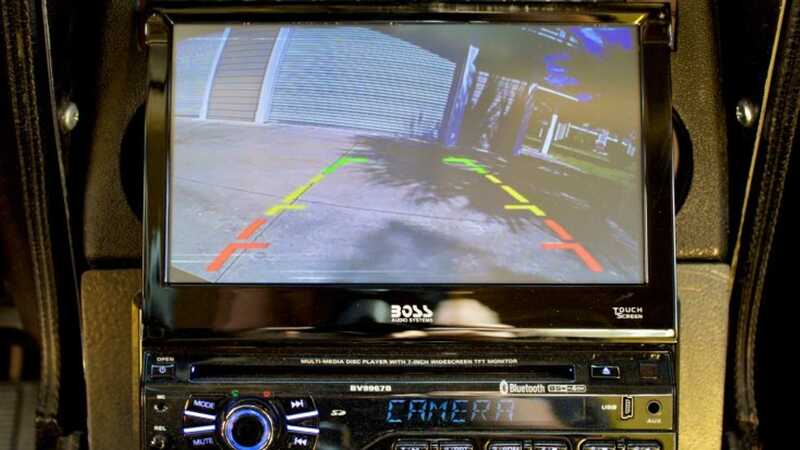 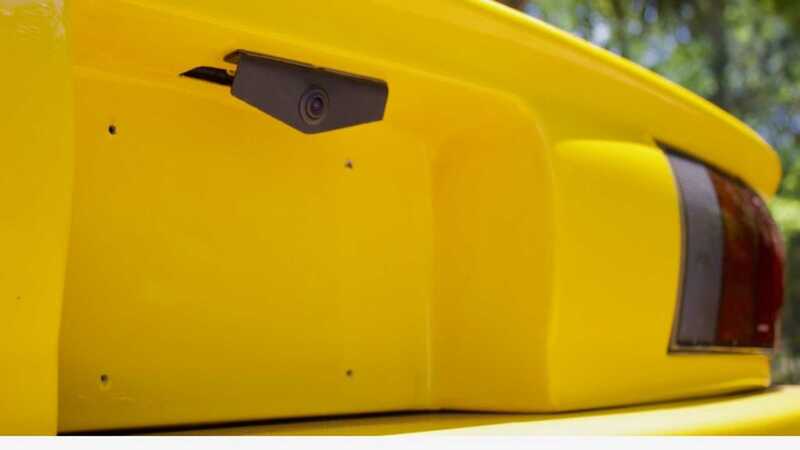 On the inside, there are a few modern upgrades, including a backup camera and stereo. 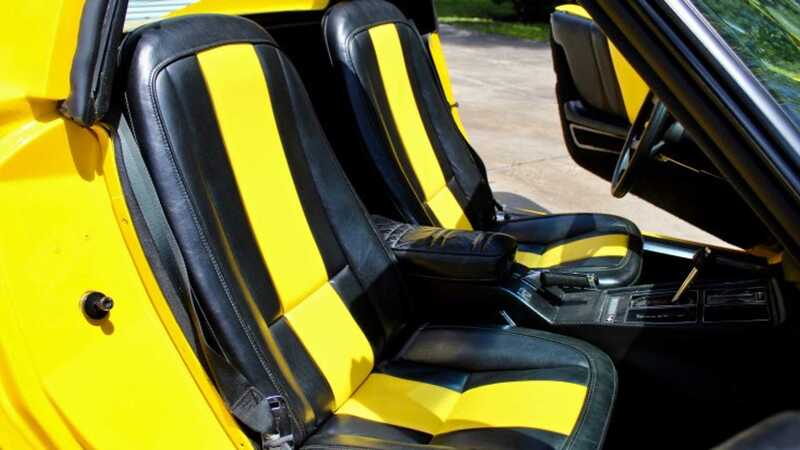 The seats are upholstered to match the bright yellow exterior coat. 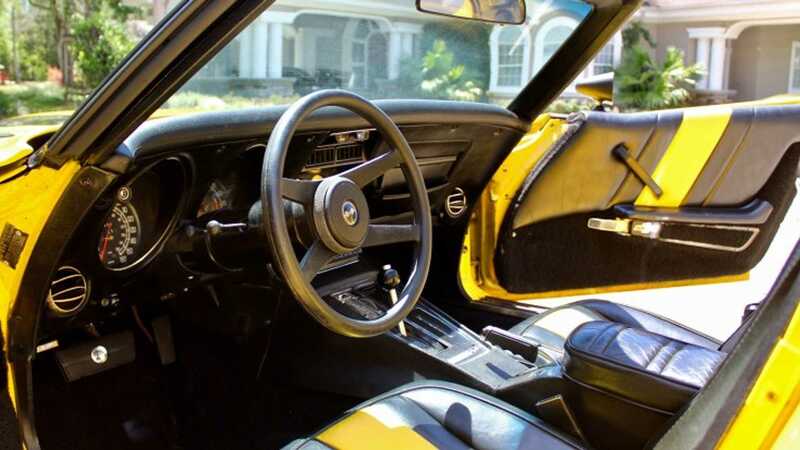 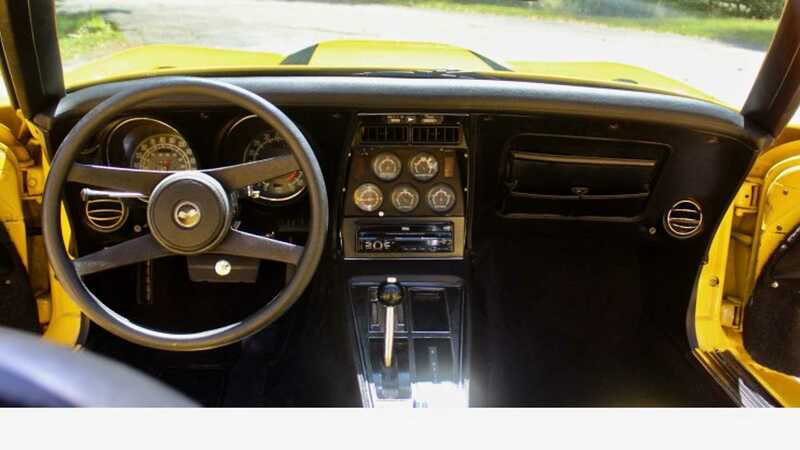 While the ad lists all the changes, it’s not exactly clear about somethings, like why the steering column looks like one from a classic Chevy Vega. 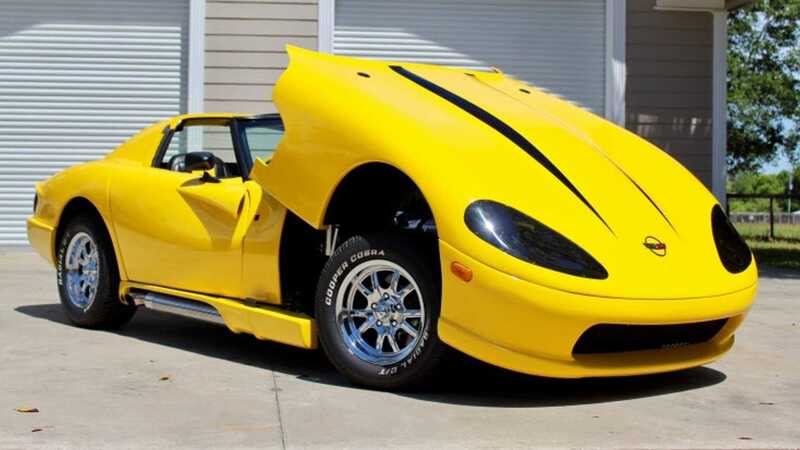 Nevertheless, as an oddity destined to bring more yellow into your life, you can't fail with this unusual beast.